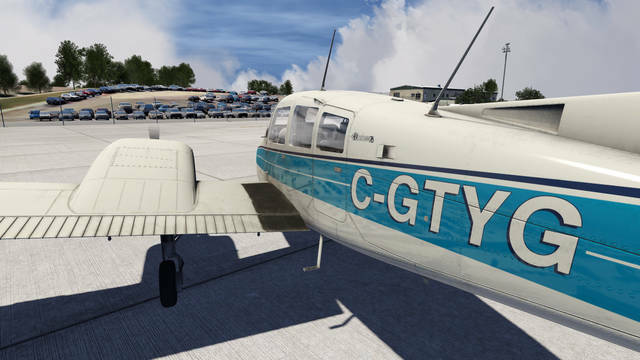 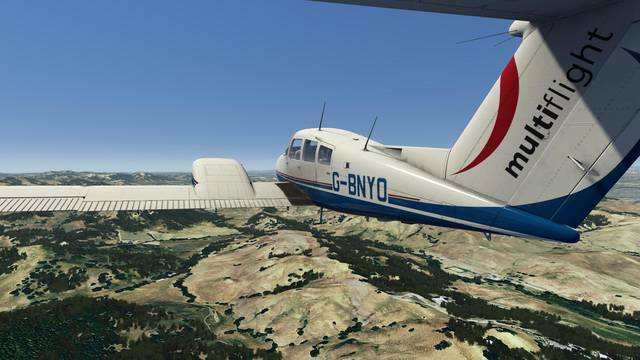 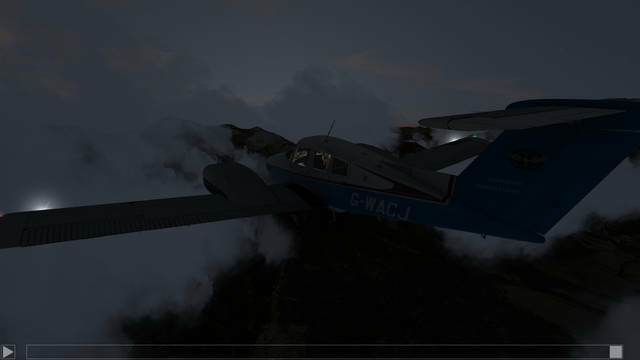 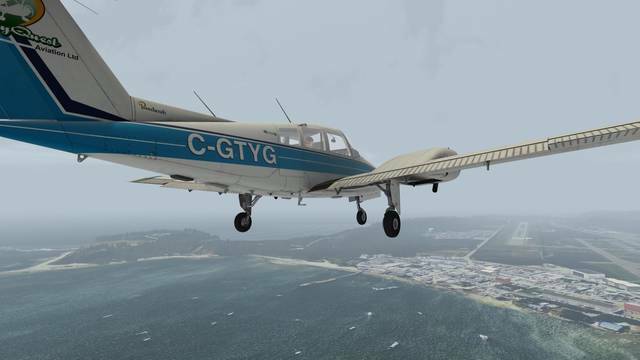 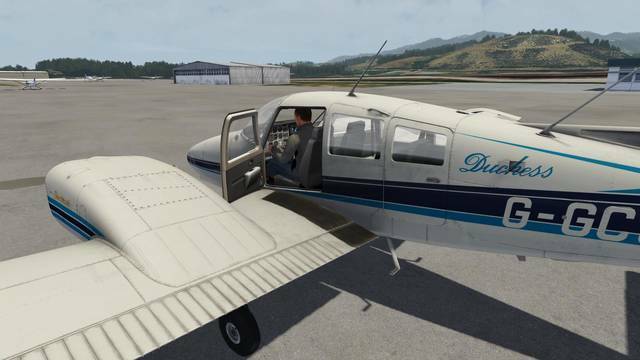 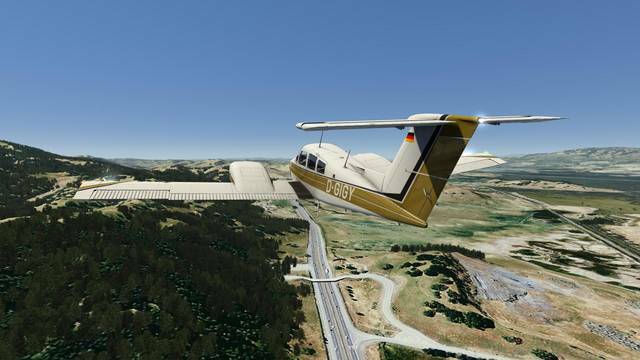 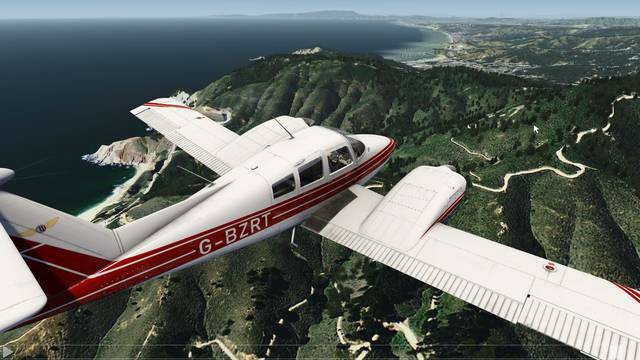 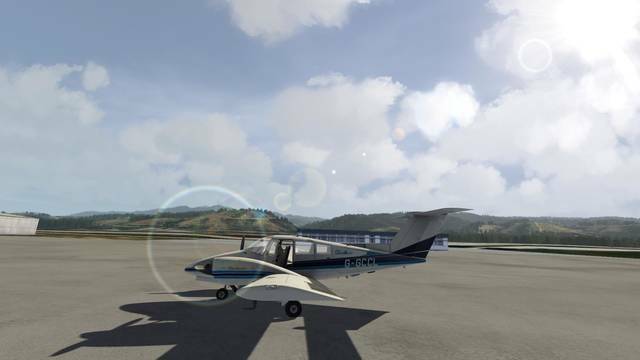 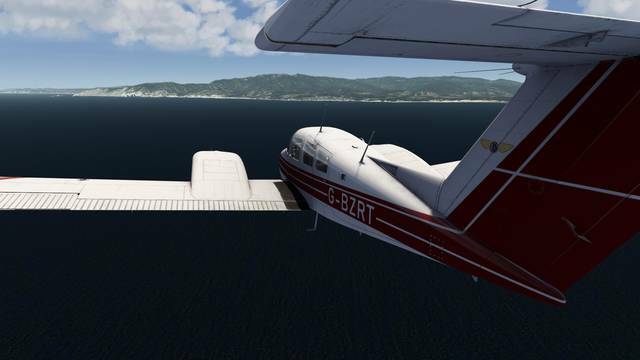 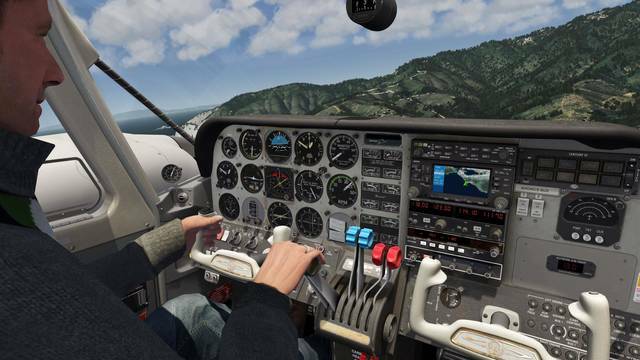 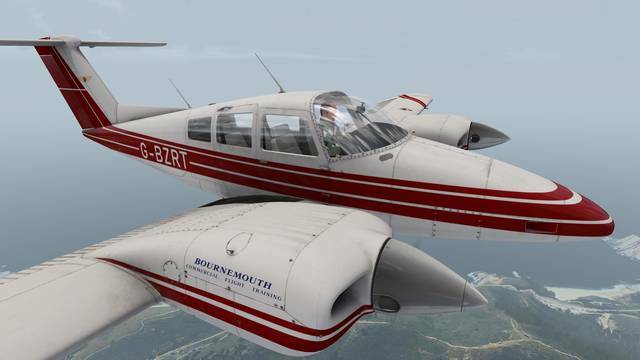 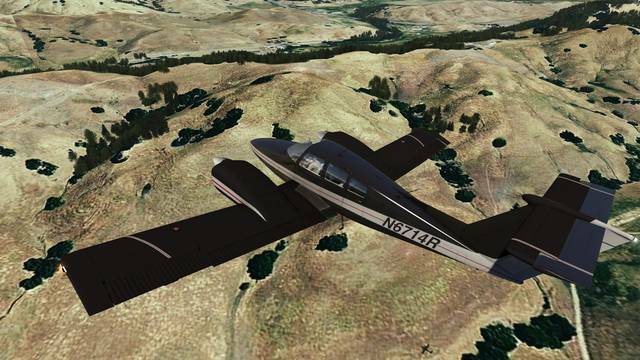 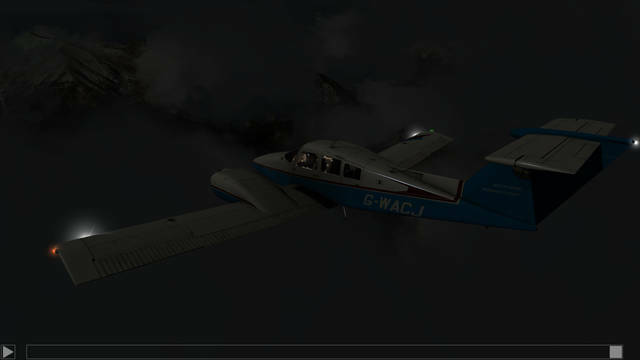 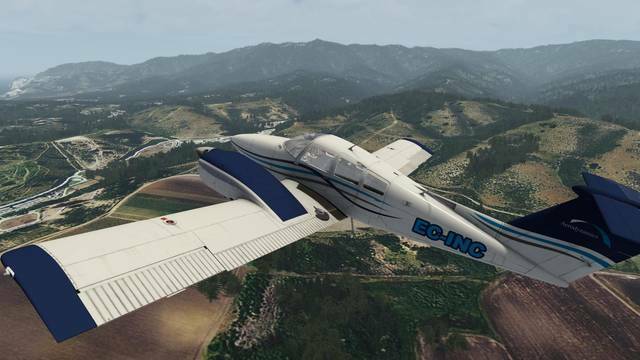 Just Flight bring their outstanding Duchess Model 76 to the world of Aerofly FS 2! 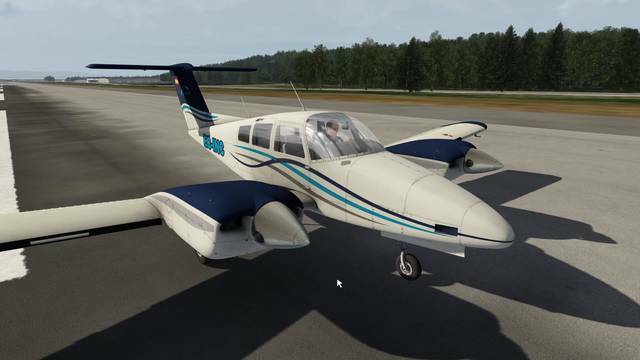 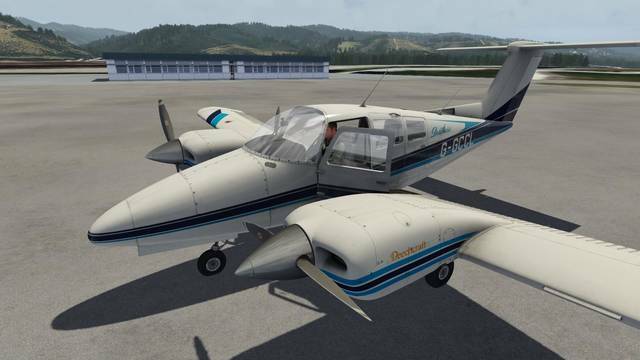 See the Detailed Description for more details of the aircraft features! 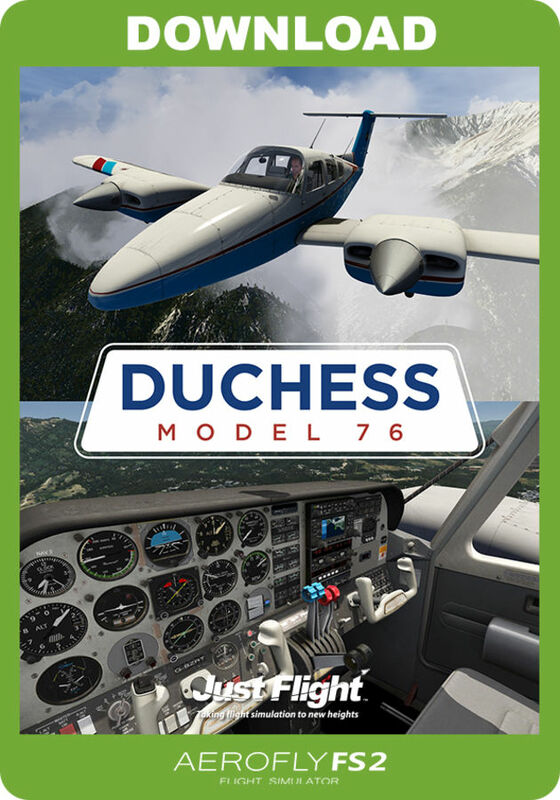 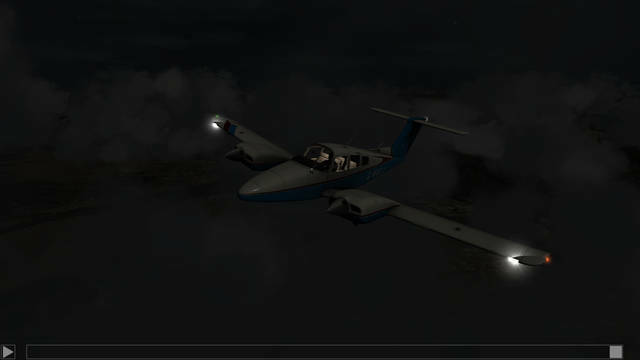 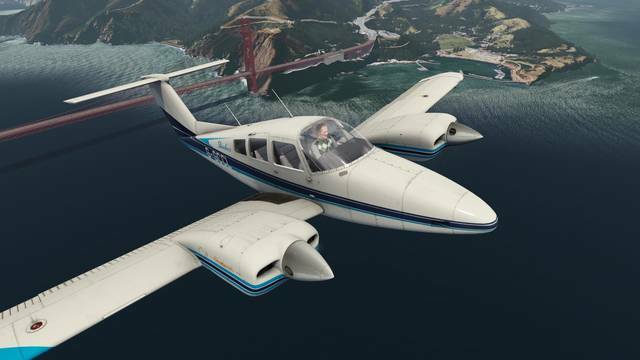 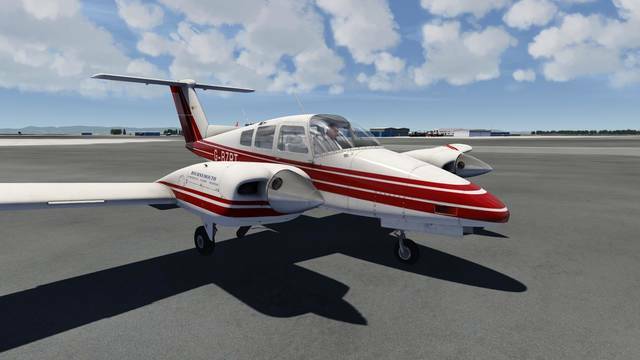 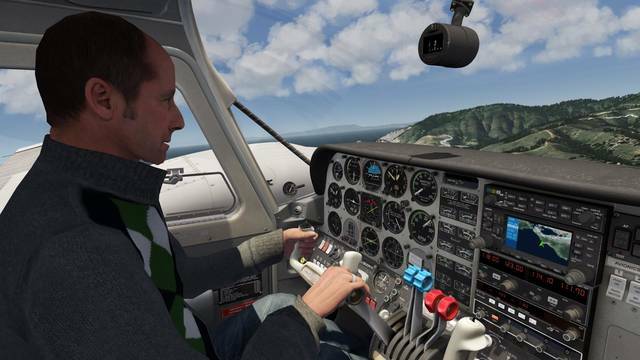 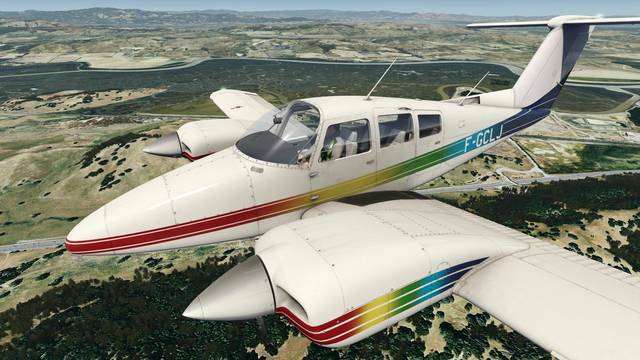 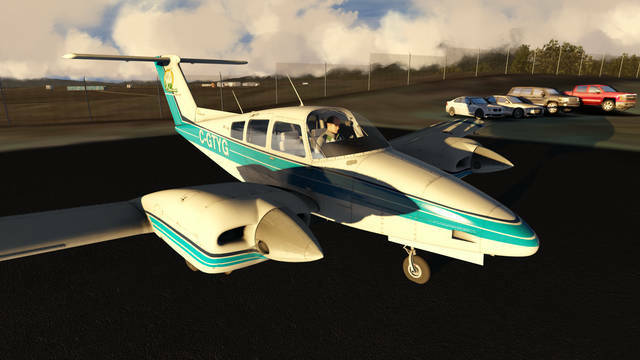 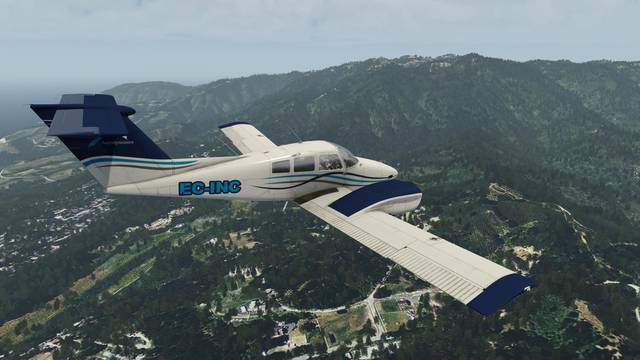 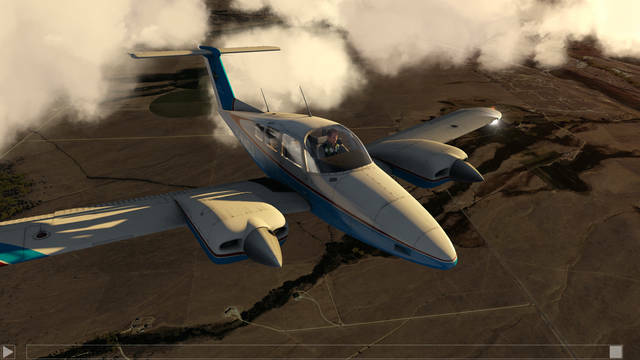 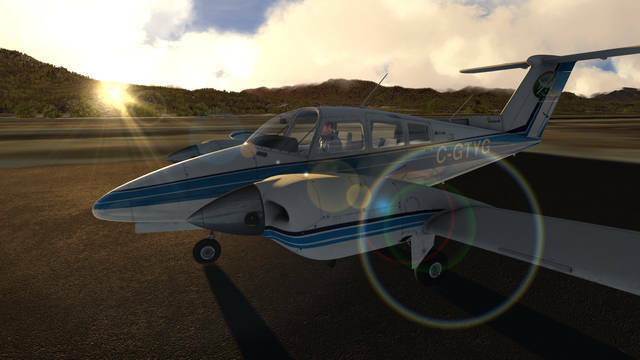 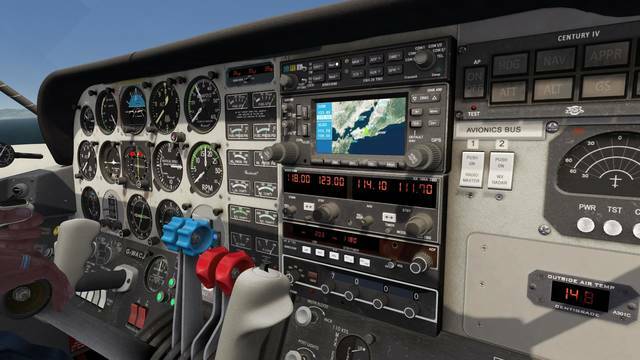 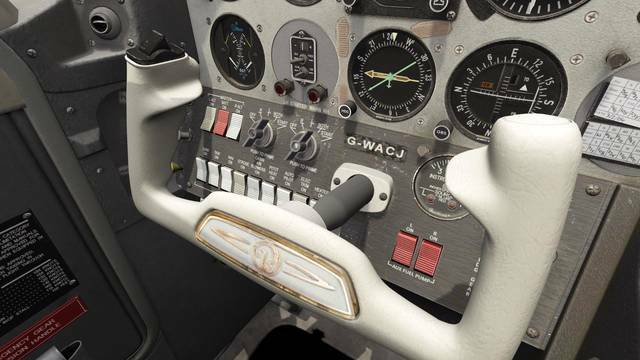 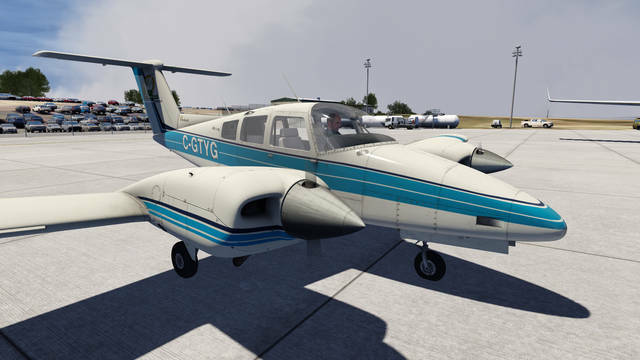 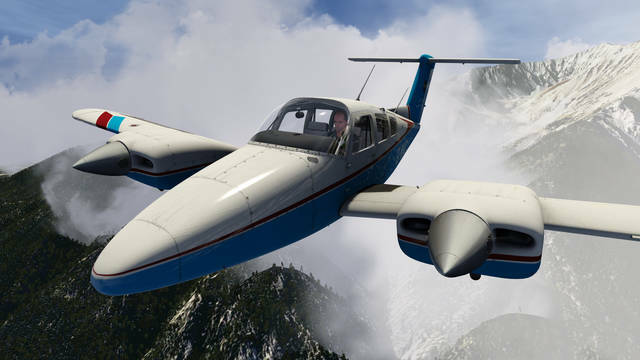 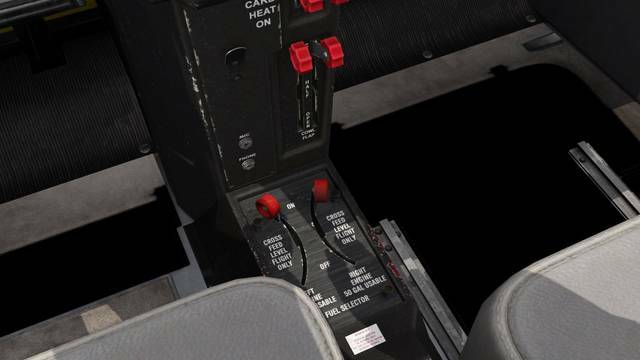 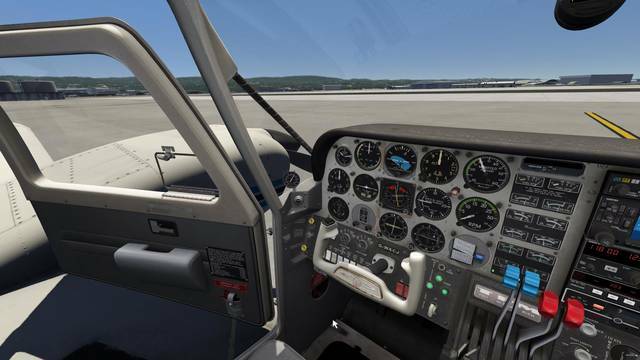 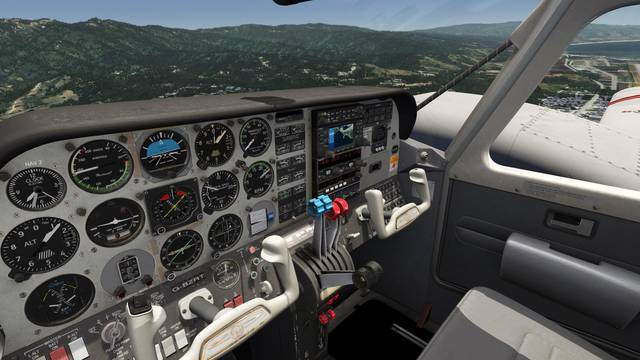 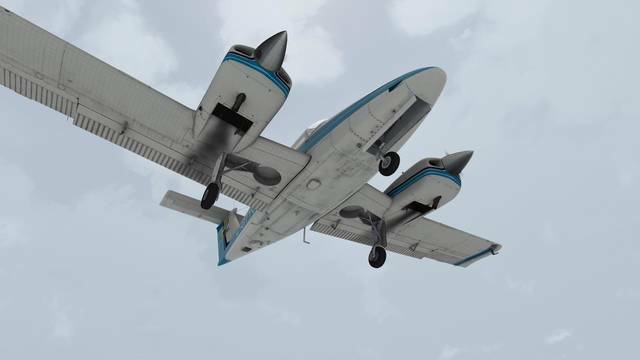 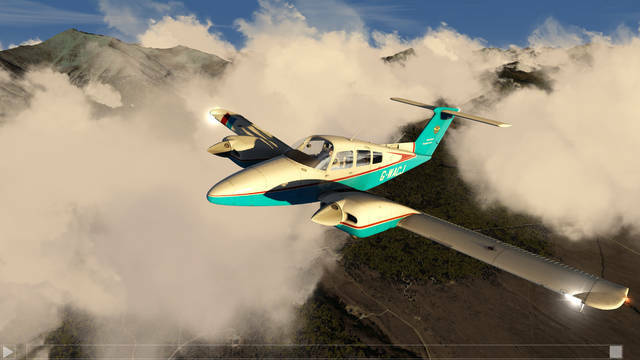 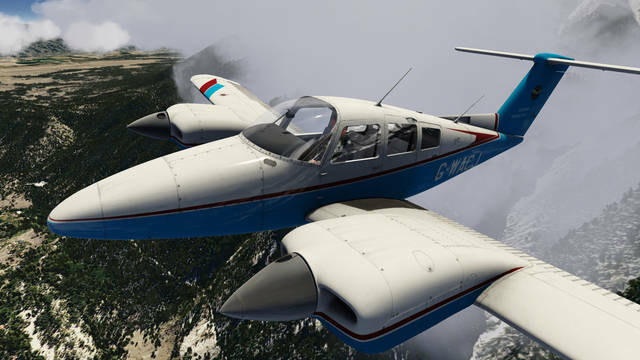 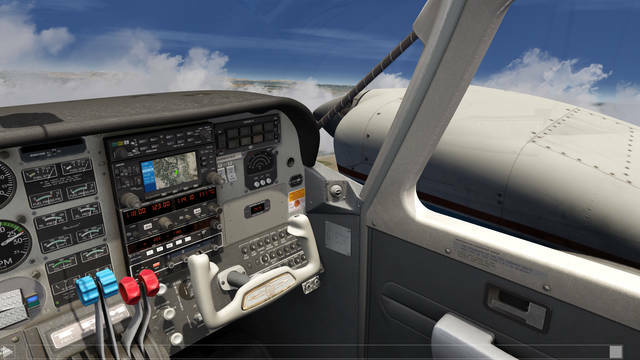 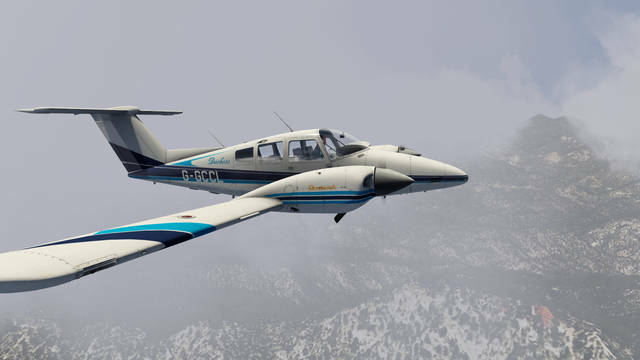 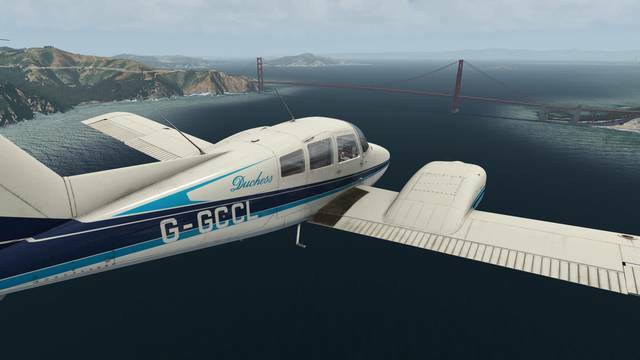 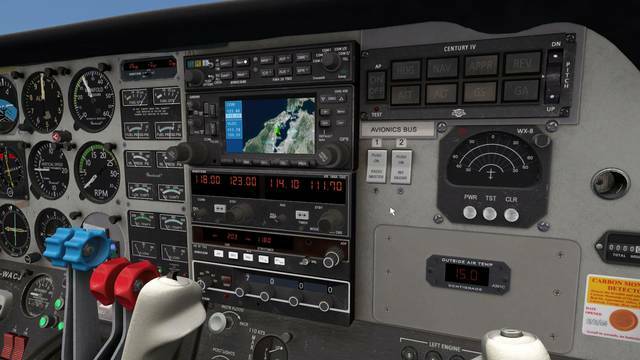 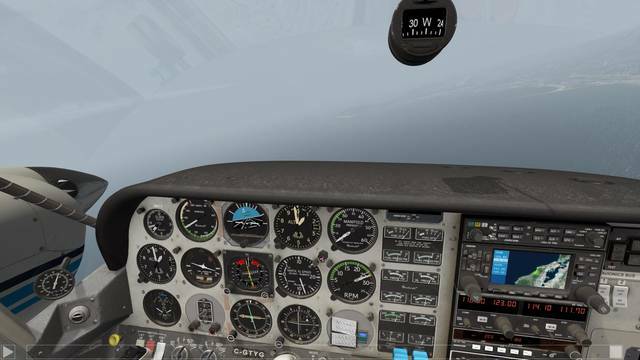 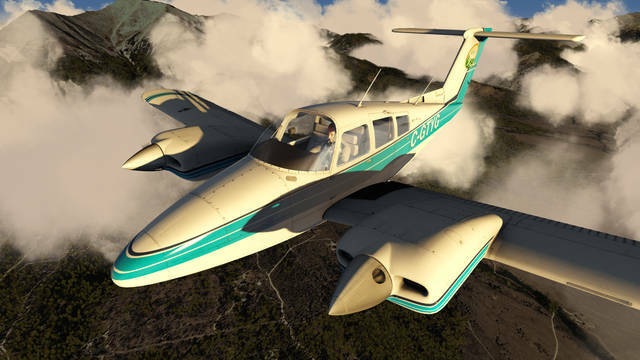 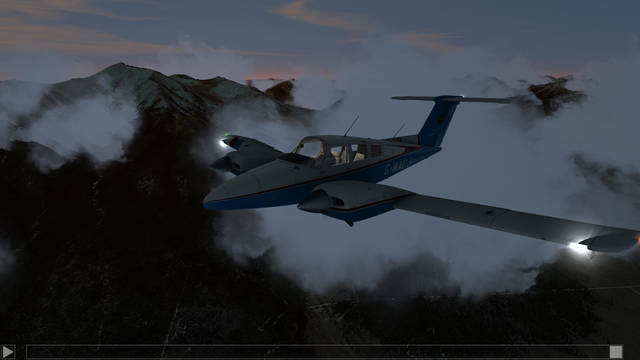 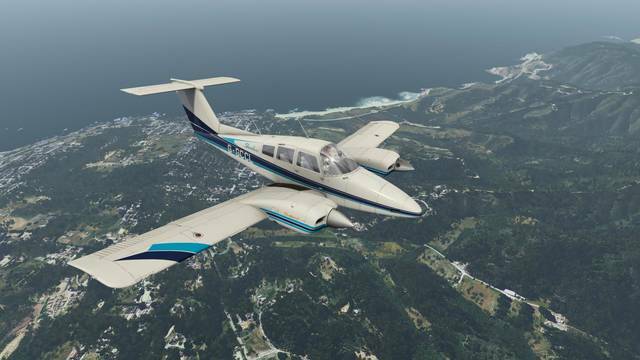 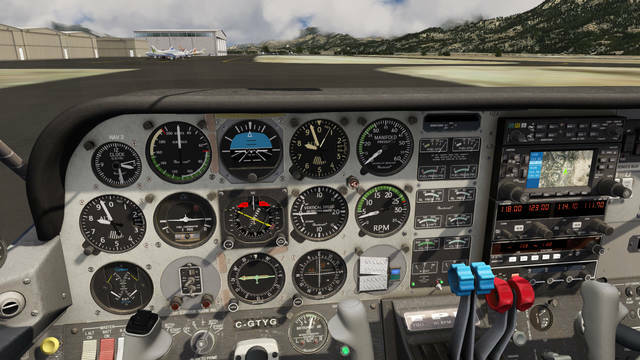 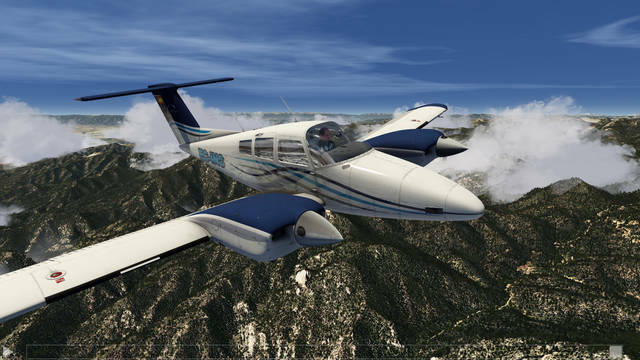 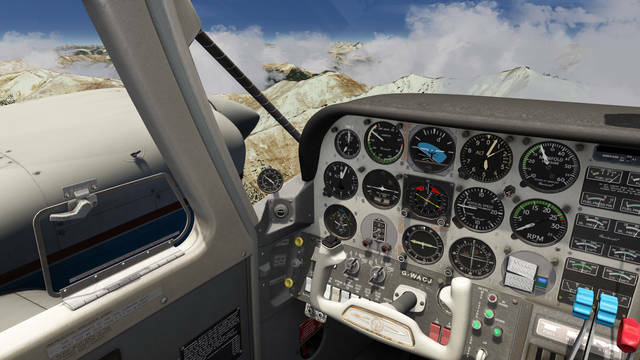 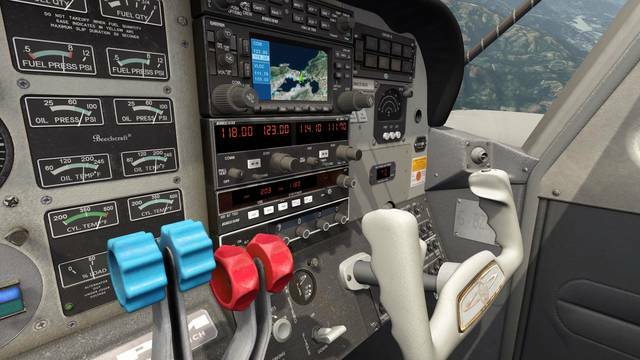 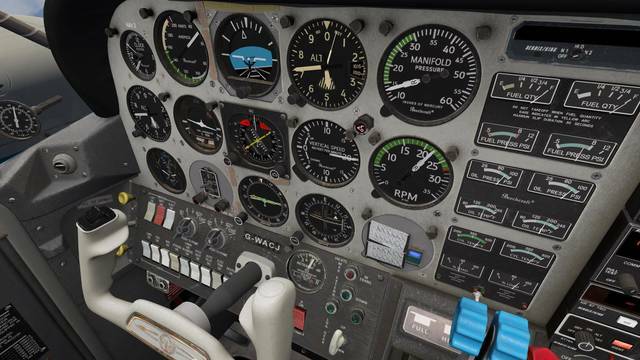 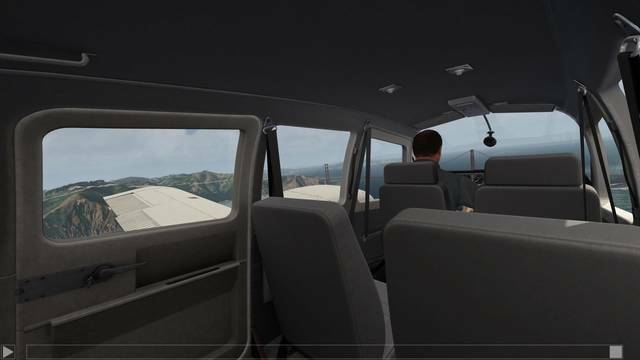 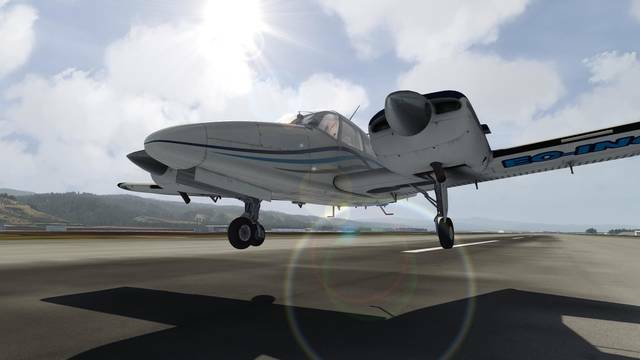 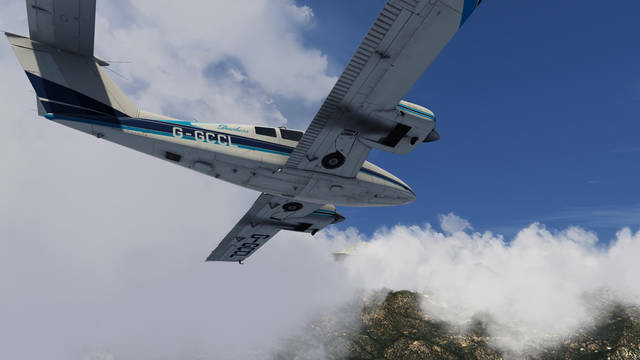 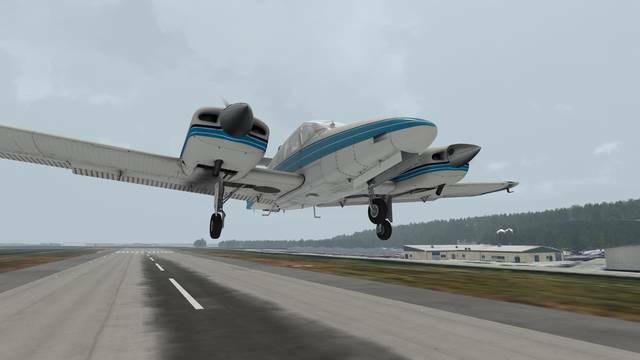 This highly detailed and accurate Duchess Model 76 for Aerofly FS 2 comes in nine paint schemes and boasts a fully functional IFR-capable avionics fit and Century IV autopilot in the virtual cockpit.